Google wants to expand the reach of its Google Assistant beyond smartphones and tablets, and now it encourages developers to do it with their new Google Assistant SDK. 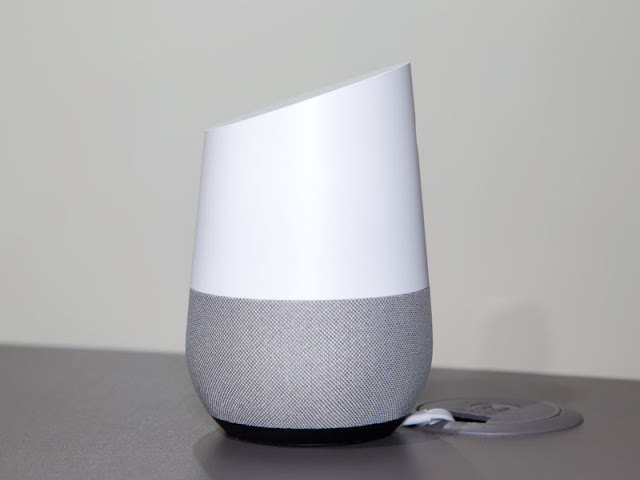 Devices like Amazon Echo and Google Home are just the first step for digital assistants to step out of our smartphones; and Google Assistant SDK hopes to speed that up task by allowing developers to integrate Google Assistant into their own hardware and products. For instance, you could have a fridge that, beyond all the things Google Assistant can currently do, could also adjust its temperatura via voice commands, or alert you should it detect any anomaly; and the same could be done for a TV, toys, and - more importantly - all sorts of things we can't yet imagine to benefit from a digital assistant. Maybe we're not that far off from a Google Assistant-enabled pillow, or smart mirror, or... whatever you can come up with.